Disc brakes, without WRX STI, with WRX. Without Outback. Legacy/Outback. Impreza. 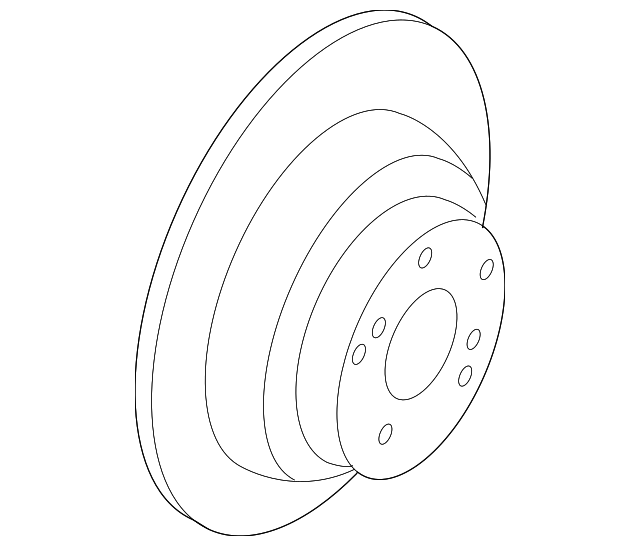 Vented disc. With ventilated.